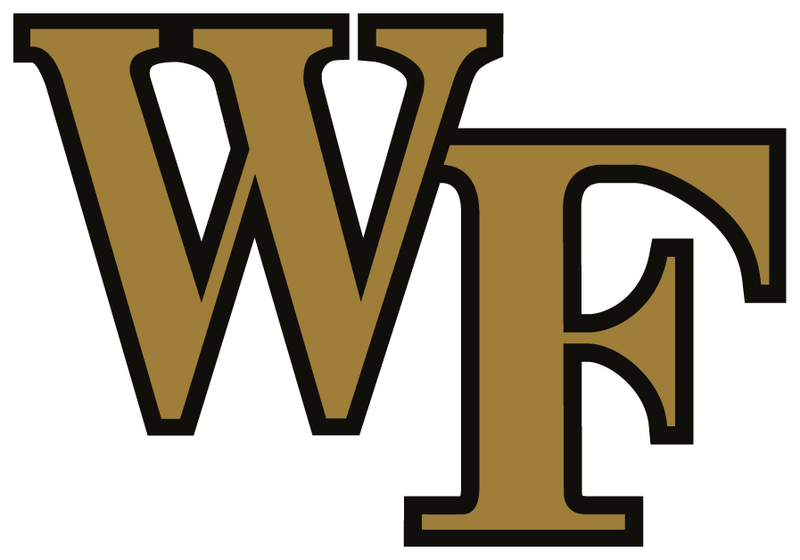 GREENSBORO, N.C. (theACC.com) – Wake Forest senior safety Ryan Janvion has been named the recipient of the 2016 Jim Tatum Award, ACC Commissioner John Swofford announced Thursday. Janvion will be recognized as the 2016 Jim Tatum Award recipient during this Saturday’s Dr Pepper ACC Football Championship Game at Orlando’s Camping World Stadium. Last month, Janvion became the first Wake Forest player to be named an NFF National Scholar-Athlete and is one of 12 finalists for the Campbell Trophy, which is presented annually to the nation’s top football scholar-athlete. Janvion, who has posted a 3.53 grade point average while earning a degree in business and enterprise management, plans to pursue an MBA. The Pembroke Pines, Florida, native earned the 2016 Tatum Award with an impressive resume of both on-field and off-field accomplishments. "Ryan Janvion is everything that a football coach wants to see in a student-athlete,” said Wake Forest head coach Dave Clawson. “He is an outstanding player as a four-year starter at safety. He is a leader, as he was voted by his teammates as a captain for three consecutive years. Ryan is outstanding in the classroom as well, a high-achieving young man whom I have complete confidence will be as successful over the next 40 years as he has been over the last four." Named Academic All-District in 2014, 2015 and this season, Janvion is also a three-time member of the ACC All-Academic Team and a three-time ACC Academic Honor Roll selection. On the field, Janvion is a four-year starter who helped this year’s Demon Deacon squad earn bowl eligibility for the first time since 2011. Despite missing two games due to injury, he ranks sixth on the team in tackles with 42. He has intercepted one pass and recovered a fumble. Janvion led Wake Forest in tackles in both 2013 and 2014. In 2014, he became the first sophomore at Wake Forest since 1992 to lead the team in tackles and collect more than 100 tackles in one season. The 2013 Honorable Mention All-ACC selection has amassed 324 career tackles, which ranks 11th in the Demon Deacon record books. Janvion has also recorded 11.5 tackles for loss, two interceptions, two forced fumbles and four fumble recovering during his career in Winston-Salem. Janvion is a four-year member of the Student-Athlete Advisory Committee, and he plays the saxophone for the Athletes-in-Action Worship Team. He serves as a board member for the Santa’s Helper initiative; participated in “Brenner Deacs” at Brenner Children’s Hospital and greeted guests at the Wake Baptist Health Fair. Janvion has volunteered with Habitat for Humanity and Project HOPE (Help Our People Eat). He assisted at a football camp for kids with autism, and he was featured in a public service announcement for the United Way. Janvion is the fifth Wake Forest football student-athlete to be honored with the ACC’s Jim Tatum Award and the first since quarterback Riley Skinner in 2009.